A Free Kindle Download of ‘Medieval Gnostics: Cathar Symbols’* by Judith Mann is yours March 30 & March 31. Contains many Illustrations & photos. Access at http://amzn.com/dp/B00B9OK7DG. What Role Did Symbols Play In Medieval Gnosticism? –Discover the secret language of Cathar symbols and the meanings of Doves, Crosses, Pentagrams, Pentagons, Fleur-de-Lys, Roses, Energetic Hands and Deer.
. *Excerpted from the paperback edition of ‘The Trail of Gnosis‘. ‘Medieval Gnostics: Cathar Symbols’* by Judith Mann just made #15 on the Paid Kindle Gnosticism Bestseller List. 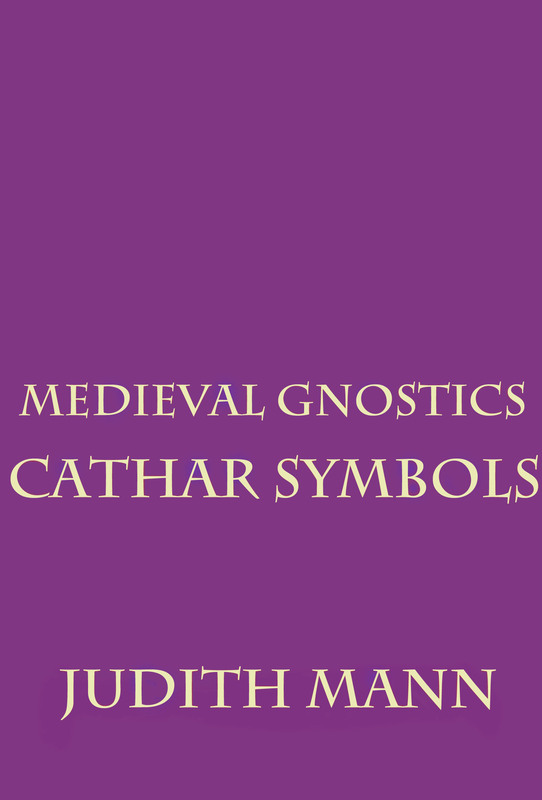 In ‘Cathar Symbols, ‘ the profound symbolism of the medieval gnostic Cathars is presented in easy-to-understand terms. Illustrations & photos. Access at http://amzn.com/dp/B00B9OK7DG.